Since 2006 Working with more than 300 clients across the globe with excellence In client servicing, blazing fast response time & superior technical support. 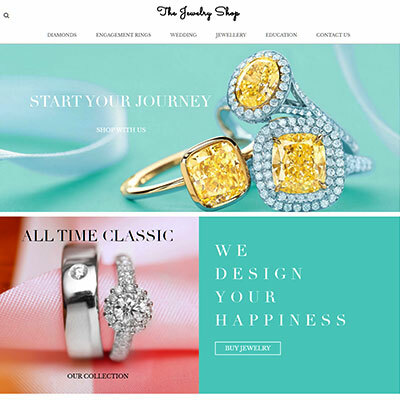 For last one decade, TransPacific Software is designing and developing exquisite diamond and jewellery eCommerce websites for world's who's who of Jewellery industry. A decade is a long time; making us super experts in the niche. We have compiled commonly asked questions on jewellery e-commerce. The list will keep growing. Do visit it. We are sure it will answer most of your initial queries. Check out our portfolio of ecommerce web-sites developed on OpenCart, Woocommerce, VirtueMart, Joomla, Magento & Prestashop. Websites are meticulously designed to be fast, retina friendly, responsive and secure.